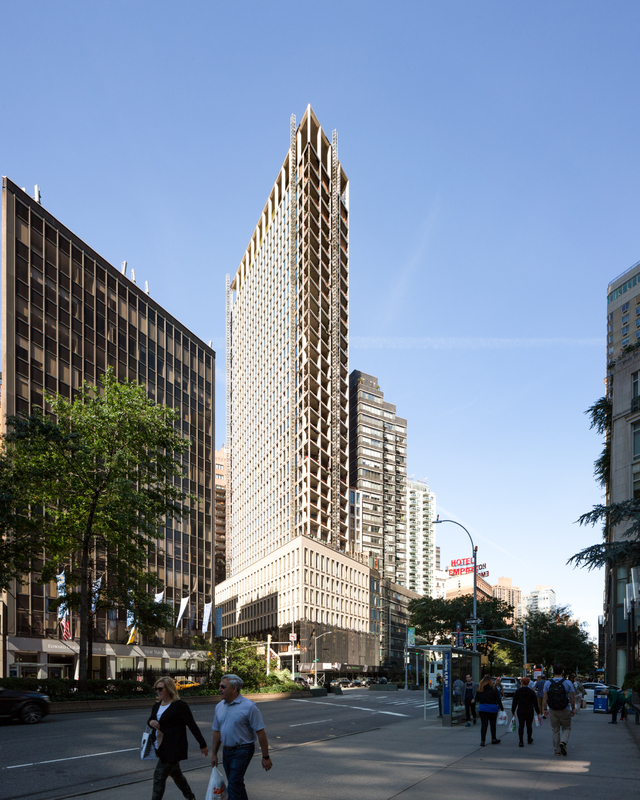 The latest Upper West Side tower designed by Skidmore Owings and Merrill is sealing up. 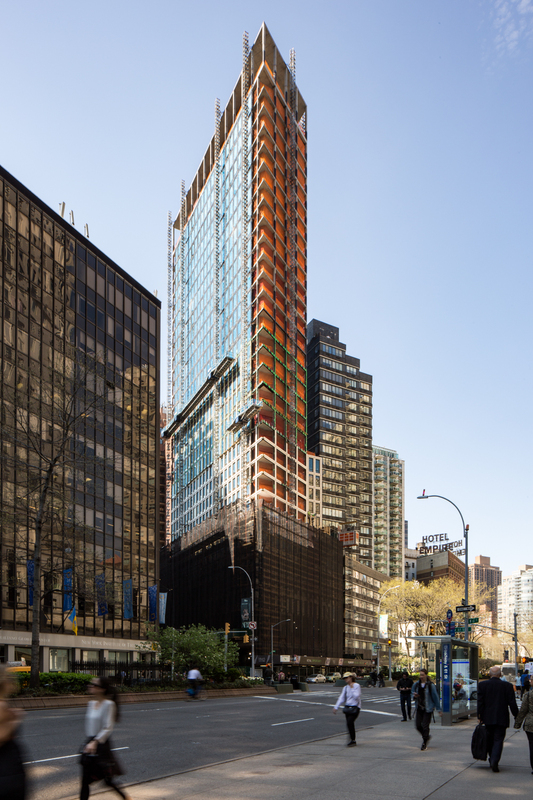 It has ten months since the 33-story residential building at 1865 Broadway topped out, and just now the façade has finally reached the top. 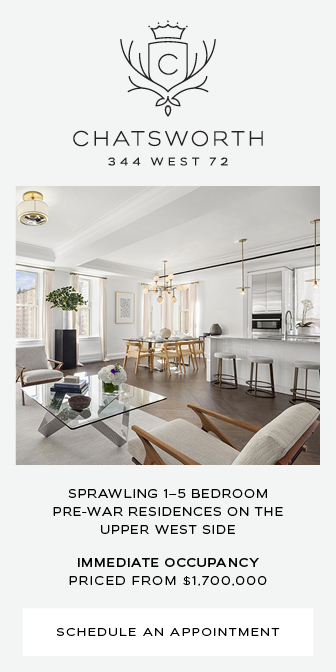 The Upper West Side isn’t home to much new development, but that hasn’t stopped the rise of 1865 Broadway, the most substantial structure currently nearing completion in the neighborhood. 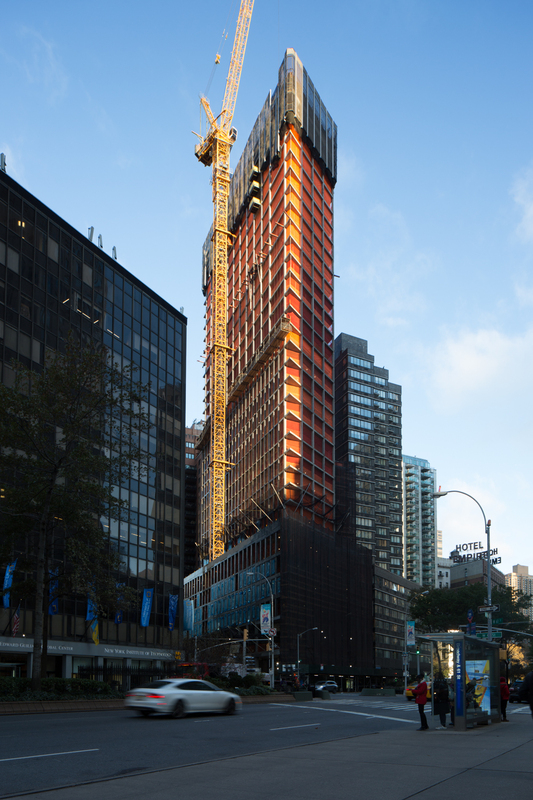 Now, the 33-story residential tower is finally starting to see its SOM-designed concrete paneling installed along the lower floors, and the result is proving an increasingly attractive addition to the cityscape. 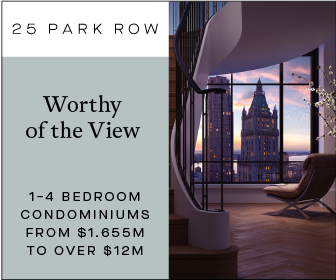 The Upper West Side is typically off-limits to developments of major substance, which is why the recent news regarding progress on new-tallest-towers for the neighborhood at 200 Amsterdam Avenue and 50 West 66th Street is particularly positive. 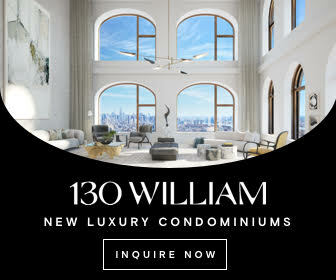 But in between those two towers, on the corner of West 61st Street and Broadway, YIMBY has reported extensively on 1865 Broadway, a 33-story residential tower designed by Skidmore, Owings, & Merrill, which has now reached its rooftop. Since foundation work was underway in April, construction on the 28-story, 236-unit residential tower under development at 1501 Voorhies Avenue, in southern Sheepshead Bay, has now reached 10 stories in height. The progress can be seen thanks to photos taken by Alex Ellefson for a Sheepshead Bites report. The building will eventually rise 321 feet above street level and encompass 279,942 square feet. 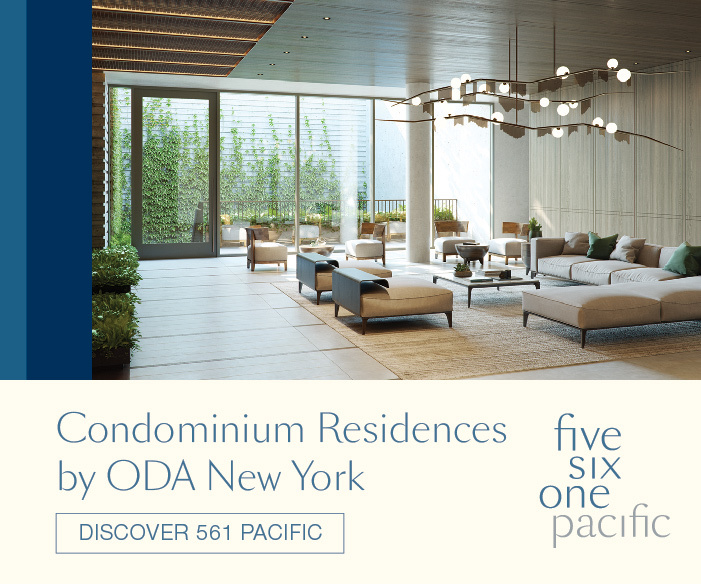 The residential units will be a mix of condominiums and rental apartments, and should average 1,112 square feet apiece. 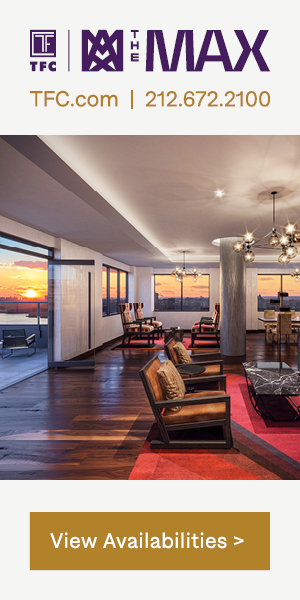 Amenities include a 168-car parking garage, storage for 118 bikes, a fitness center, a pool & spa, a terrace on the second floor, and a sky lounge on the 17th floor. 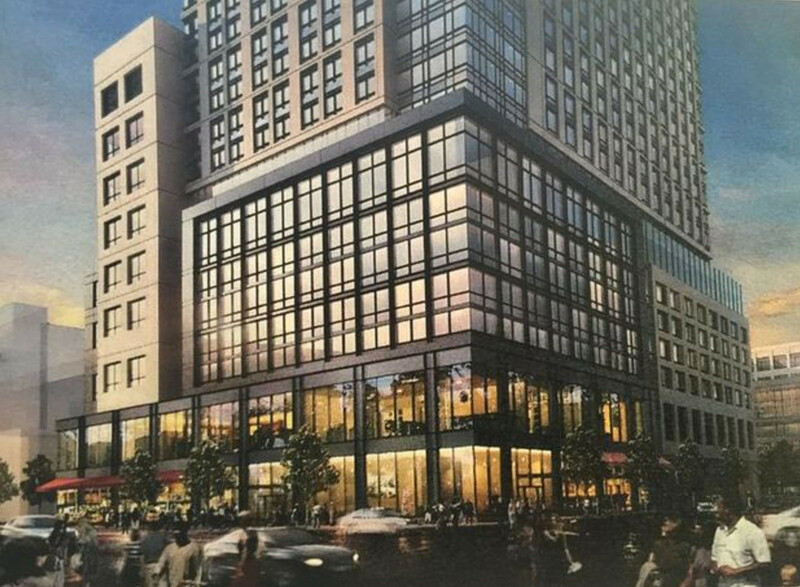 Muss Development and AvalonBay are the developers, while Perkins Eastman is behind the design. Completion is expected in 2018. 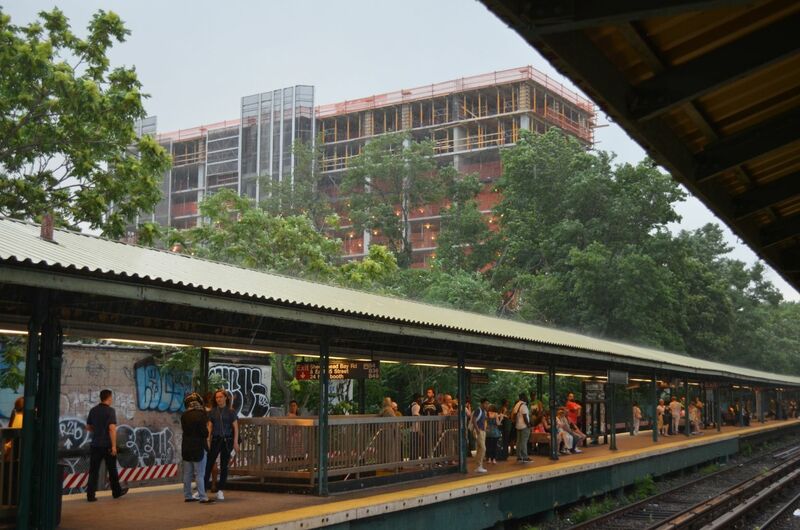 The project is located directly east of the Sheepshead Bay stop on the B and Q trains.